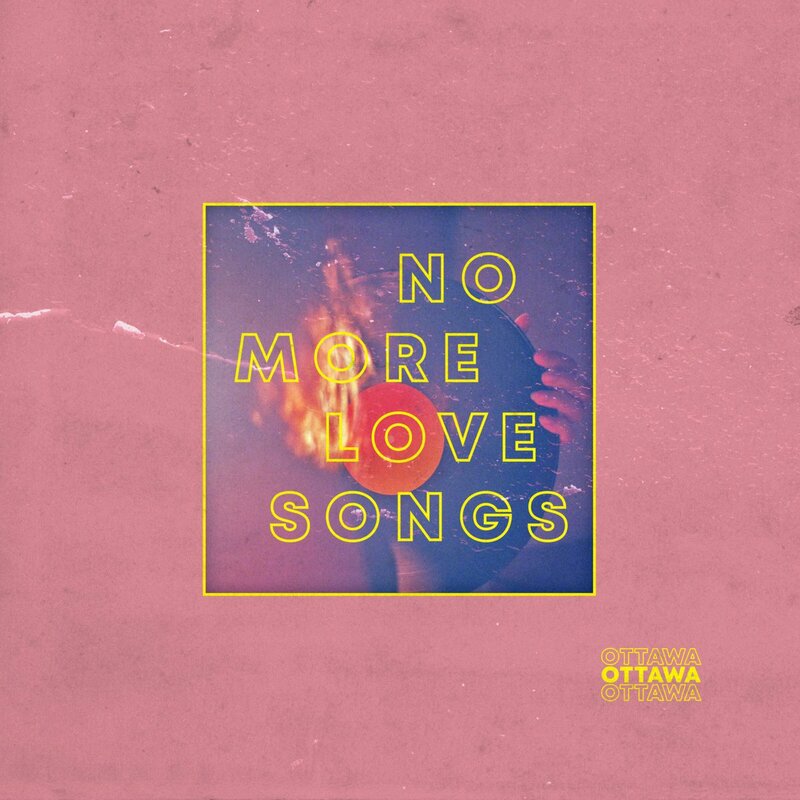 Channeling grief and passion, Ottawa continue to prove themselves with the uncanny hooks and feverish charm of “No More Love Songs (acoustic)”, a fiesty and tender alternative to the original’s overdriven ecstasy. Atwood artist-to-watch Ottawa have made a name for themselves this year with a string of dynamic singles full of infectious drive and endearing passion. Following 2017’s Small Talk EP, the Cleveland band prepared a set of six A-sides – and from this past June to September, they made sure everyone in their path knew it was their time. From the rollicking “Strangers” to the reflective “Friends,” Ottawa mesmerized our ears and stole our hearts. Ushering in a new age of fully-charged energy and abandon, the band have a knack for crafting larger-than-life songs radiating with a passionate glow. 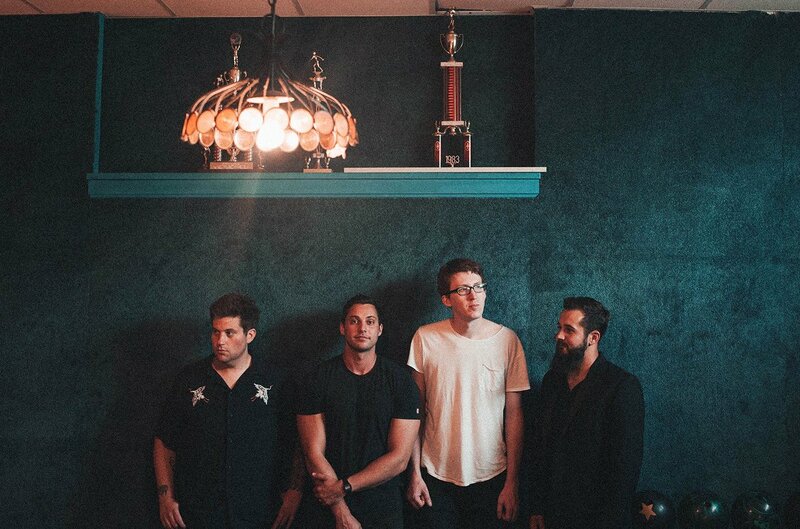 An overwhelming pop/rock outpouring of joie de vivre and youthful cheer, Ottawa’s new single “Undercover” is the wet n’ wild rollercoaster you’ll be riding all year long. Now on the post-release tail end of their summer smashes, Ottawa are closing out their year with a trickle of acoustic versions of their high-octane anthems, each of which casts the Ohio band in a new, softer light. Atwood Magazine is proud to be premiering the acoustic, live in-studio session of “No More Love Songs,” a simultaneous embrace of togetherness and heartrending rejection of classic tropes and the dating app dance. Take a look in the mirror, what do you see? I see a boy who looks like a man, enough for one hand. She was somebody’s daughter, somebody’s bride. over and over and over again she cried. Oh baby, I’m about to go crazy. Just one more and we’re gone. Oh darlin, why did you get my started? It may be “acoustic,” but “No More Love Songs” isn’t any quieter or less intense. Ottawa succeed in translating their arena-ready show into the coffeehouse setting, offering a fiesty alternative to the original’s overdriven ecstasy. If 2018 was the year of their rise, then perhaps 2019 will be the year Ottawa takes over. The four-piece of Dale DeLong (lead vocals), Tim Czajka (guitar), Jeremy Barnes (bass), and Will Hooper (guitars & backup vocals) have proven their immense talents, going above and beyond with the tools they have at their disposal to engross audiences with their uncanny hooks and feverish charm. It’s only a matter of time before the world takes notice. 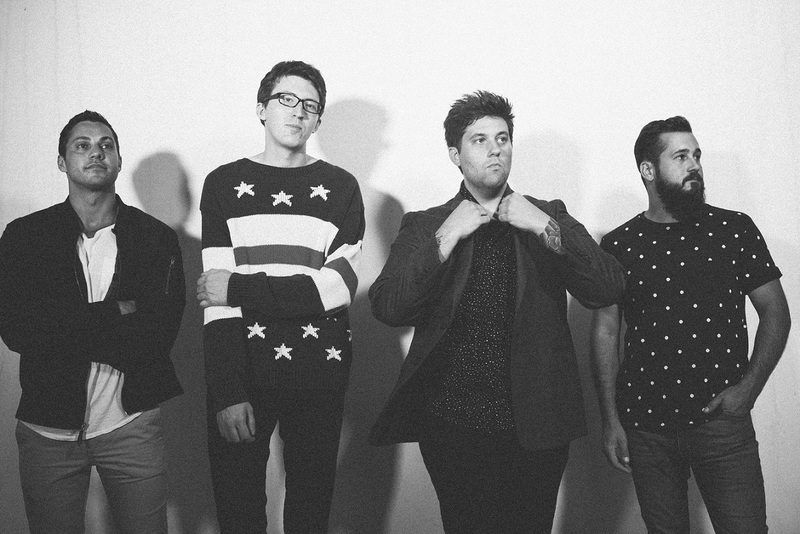 Stream “No More Love Songs” (acoustic) exclusively on Atwood Magazine, and connect with Ottawa below to hear all six of their new singles!